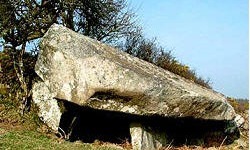 The axe factory at Mynydd Rhiw is represented by a series of roughly circular hollows aligned north-east to south-west, circa fifteen metres in diameter, originally comprising a single linear opencast. The miners worked shale in a series of shallow pits that were backfilled after they had become too deep. 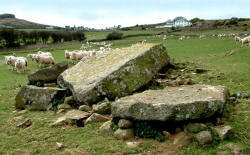 There are many hut circles located on the Llŷn Peninsula indicating a long history of occupation of this area. Near Aberdaron, on the low hill of Mynydd Ystym, stand the remains of Castell Odo. (OS187 285) Pottery found on the site, is thought, by some, to date to the late Bronze Age. 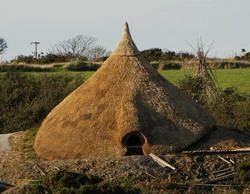 Two excavations have been carried out on the site, and have revealed that there were, in fact, two separate settlements -and Iron Age settlement of wooden round houses on the hilltop, and a later settlement of stone houses, (possibly Roman), some of which can still be seen today. "An oval enclosure, about 77m north-east to south-west by 66m, set against steep, craggy slopes to the north-west on a shelf at the northern end of Mynydd Rhiw, defined by two ruinous stone-walled circuits." 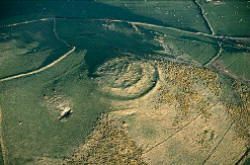 On Mynydd y Graig are three hill forts, several hut circles and terraced fields that are thought to date from the late Iron Age; a Bronze Age cinerary urn was uncovered in 1955. Since 2004 the charity has been transforming a traditional Welsh farmhouse and its surrounding land that had been redundant for decades into a vibrant Community Enterprise. Our aim is to help generate and support new green business initiatives and rural enterprises that make responsible use of the area's natural resources. 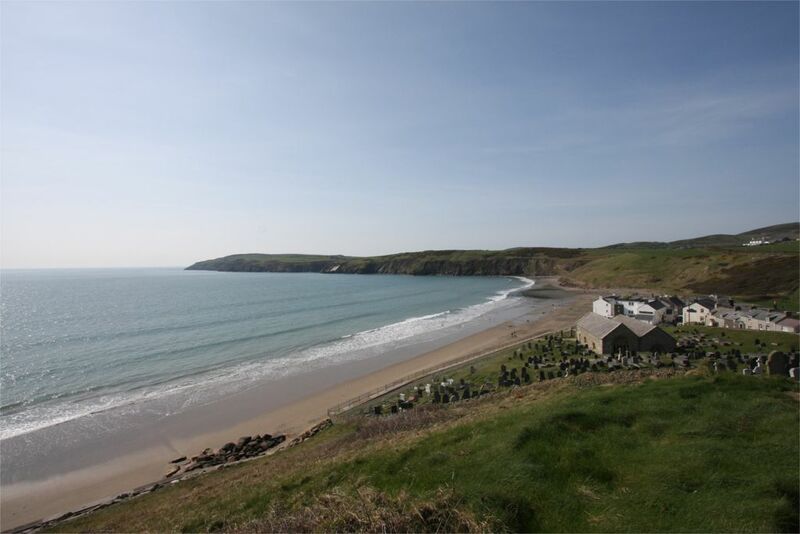 The Eco-Centre is situated at the heart of the Llŷn Peninsula on the shores of the Irish Sea, in North West Wales, an area of outstanding natural beauty, rich cultural history and Welsh speaking communities.